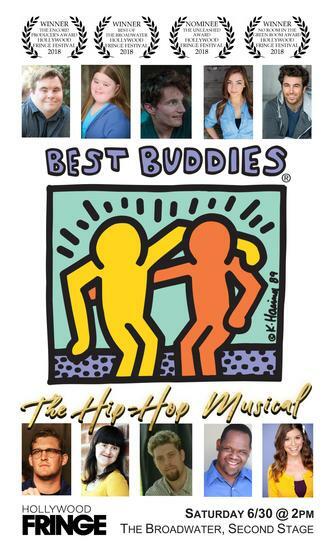 Written and directed by Conor Hanney, BEST BUDDIES is a hip-hop musical comedy with 12 original songs, 1 beatboxer, and 10 actors, half of which have special needs. The neurodiverse cast hails from the Born to Act Players theater company, while the neurotypical cast has performed in Hanney’s previous musicals, STRANGER THINGS: THE MUSICAL TRIBUTE (which had a sold-out run at El Cid) and DIVORCE: THE HIP-HOP MUSICAL (which won “The Encore! — Producers’ Award” at the 2017 Hollywood Fringe Festival). 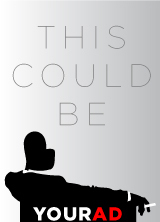 Runtime 55 minutes. Beatboxing by Shaun Fisher. Starring: Jacob Braun, Shannon Dieriex, Ike Flitcraft, Kelsey Goeres, Gabe Greenspan, Kevin Hanney Jr., Chloe Houghton, Craig Jaffe, Callie Ott, and John “JT” Tucker Jr. to be featured on his upcoming season of BORN THIS WAY on A&E.